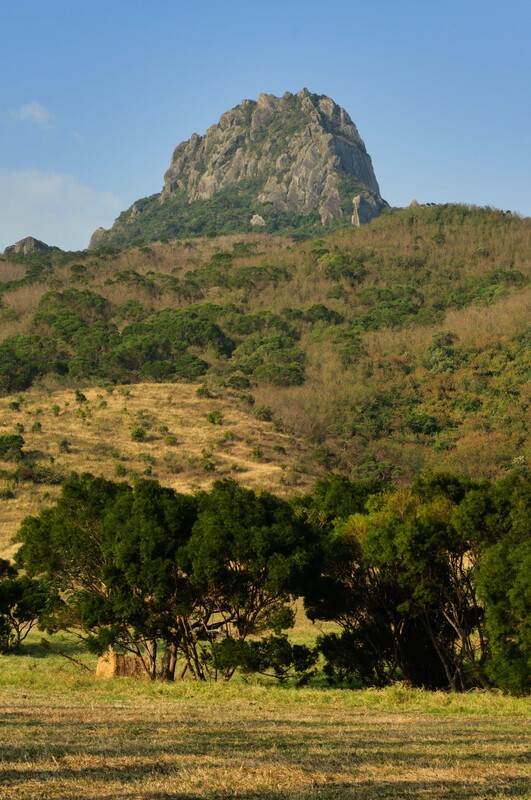 Kenting is a national park located at Taiwan’s southernmost tip. 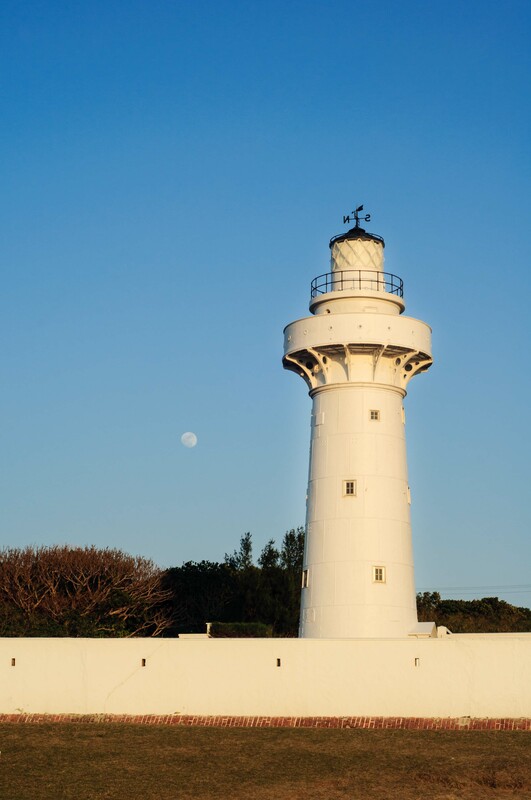 It’s located in Hengchun Township, but most people just refer to the entire region as Kenting. Not only is it a tropical beach destination, but the area is also rich in geological features and forests that are sure to please all nature lovers! Here are some highlights from this area. Warm beach weather usually starts in the middle of March, and cools off near the end of October. Take the HSR to Zuoying Station. Then hop on express bus #855 to Kenting from Zuoying Station. Only a few hundred thousand years ago, this place was under water. Now the area is covered in limestone that’s reminiscent of the coral reef that used to be there. Visitors often come here to learn about the history of the landscape and explore the caves that are easily accessible. This spot is a favorite among hostel-goers in Kenting. There’s a music festival held here once per year, but year-round tourists enjoy coming here to soak up waves and great views. The beach is a few kilometers long and plenty big enough for everybody to enjoy. This place is managed by the Taiwan Customs Administration and marks the southernmost point in Taiwan. Visitors often enjoy taking pictures in front of the lighthouse and playing around on the nearby hill. There’s also a trail that leads to a pier where many go to see the sun set from this landmark. These limestone cliffs are full of greenery that overlook the ocean. 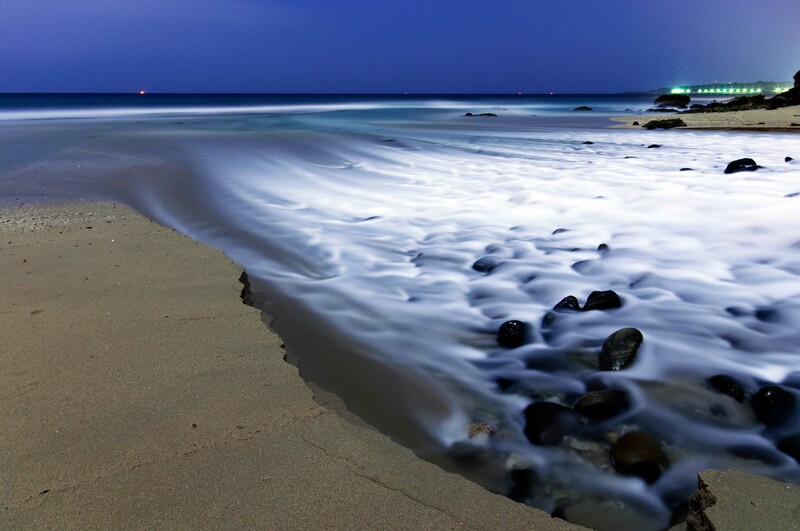 This is a fun place to walk around while enjoying great views and ocean breezes. 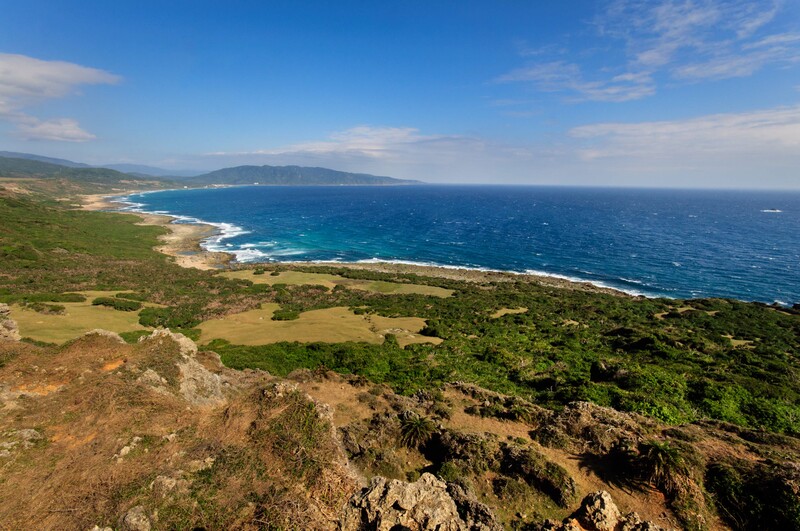 This spot would be perfect for a picnic, or a short stop on a scenic drive through Kenting. 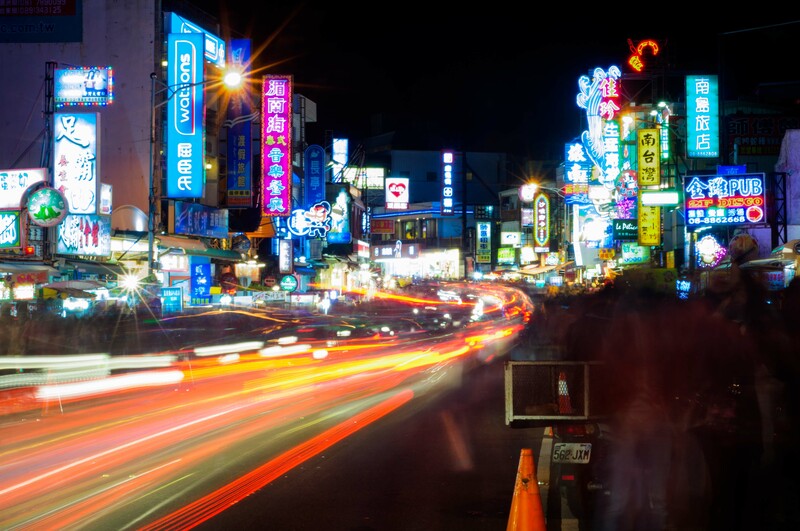 Kenting night market is one of the most diverse in Taiwan. It’s catered to tourists so visitors can enjoy a Taiwanese twist on food from all over the world. 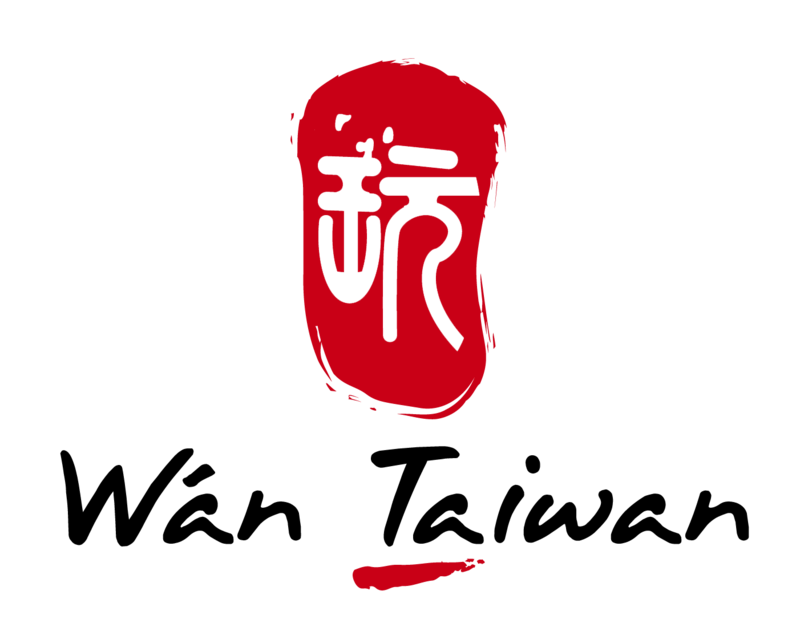 The market stretches a few kilometers and usually runs from about 6pm to 12am.